There has been a bit of progress on my scrap quilt. It is the perfect project when you only have 15 minutes here or there to sew. 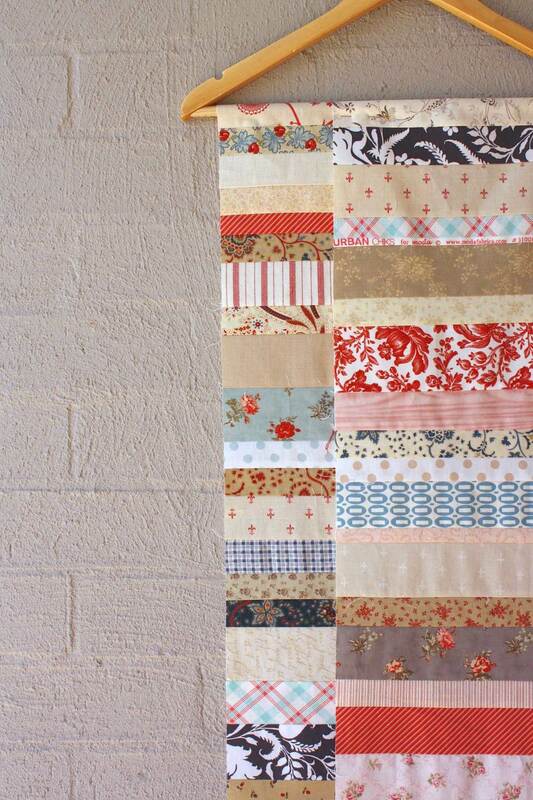 However, progress on the scrap quilt has stalled due to my youngest daughter being admitted to hospital. She is OK, but we have some eating issues that it would seem only hospitalisation will sort out. The upside of this is that the view from her bed is fantastic! And I have plenty of time to hand sew. I have pulled out the clamshell quilt I started in a Brigitte Giblin workshop ages ago. So life isn't all bad. I get to sit by a big, light-filled window with a great view, and stitch for hours and chat with my daughter. There are worse things!